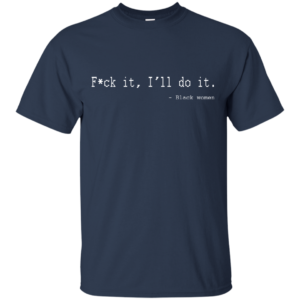 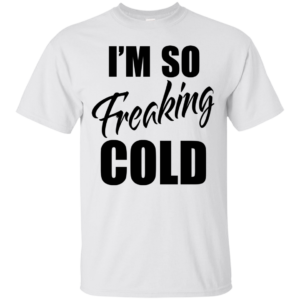 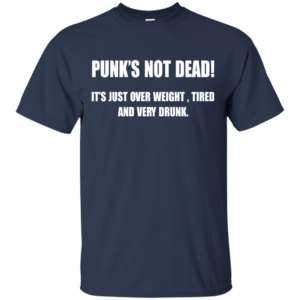 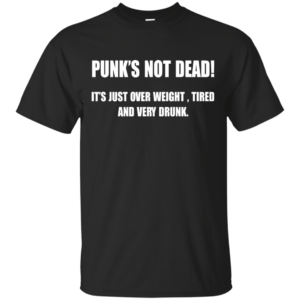 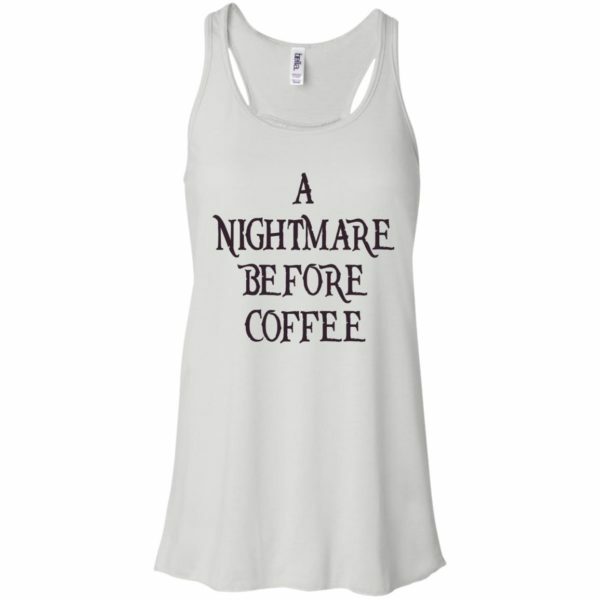 Do you NEED coffee to function in the morning? 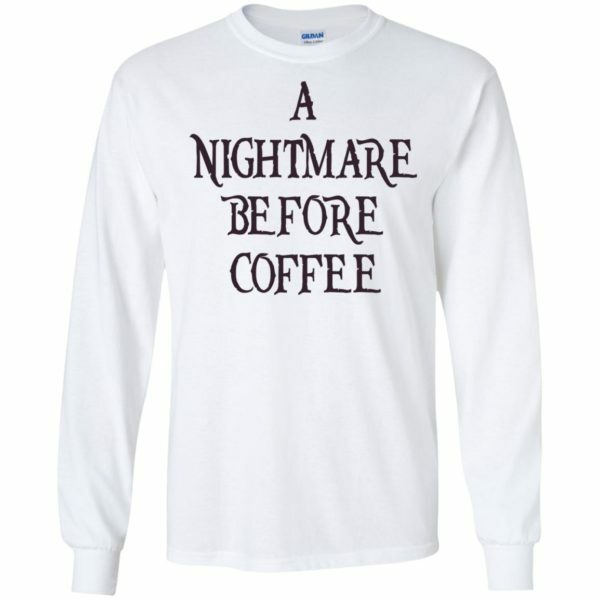 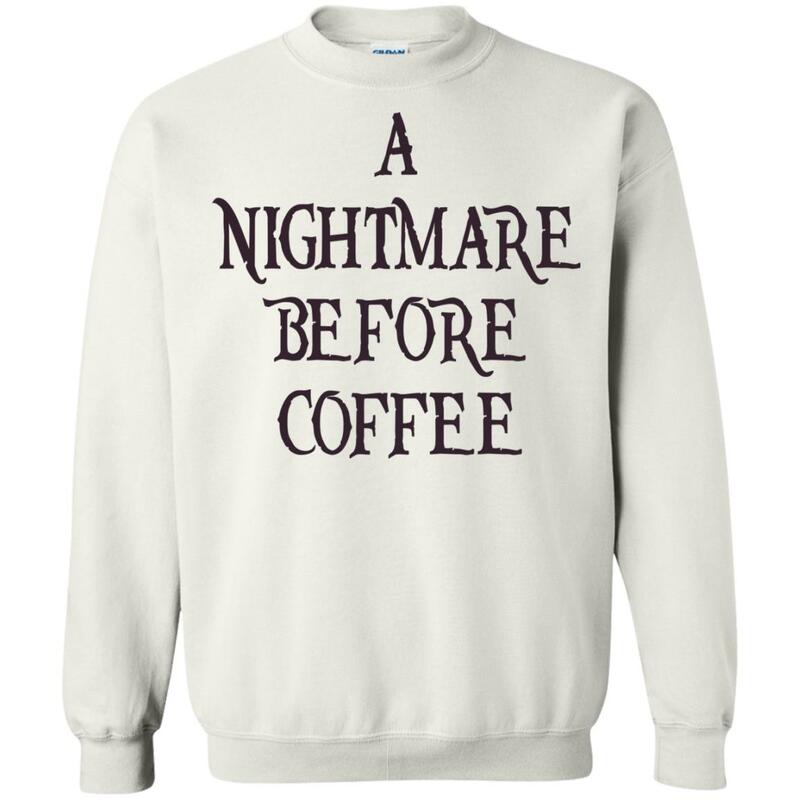 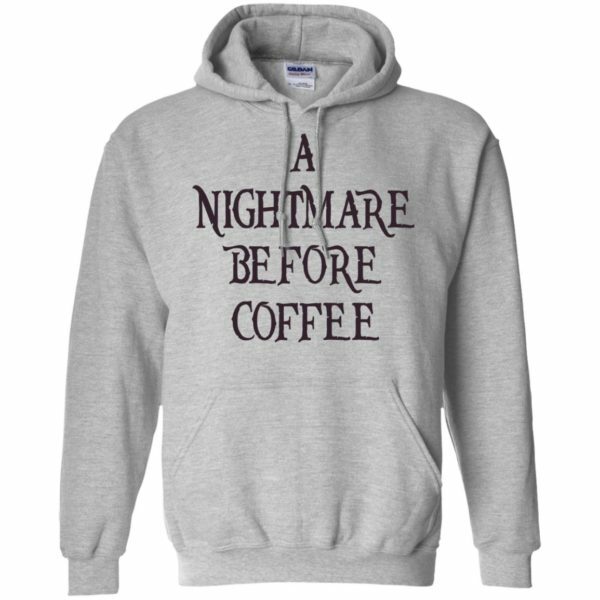 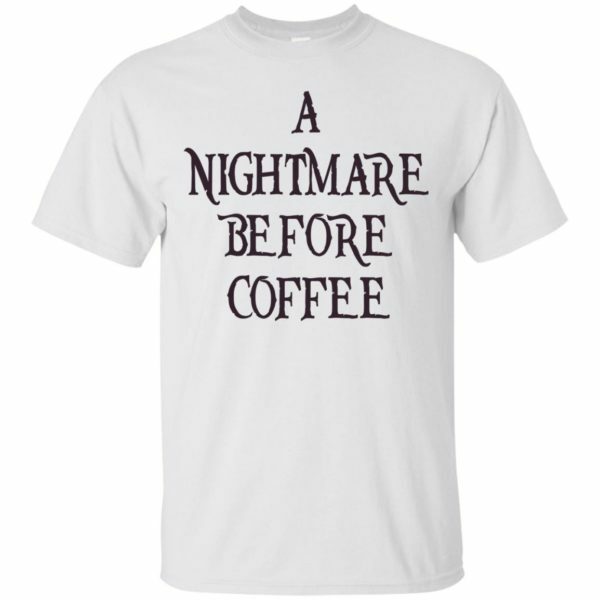 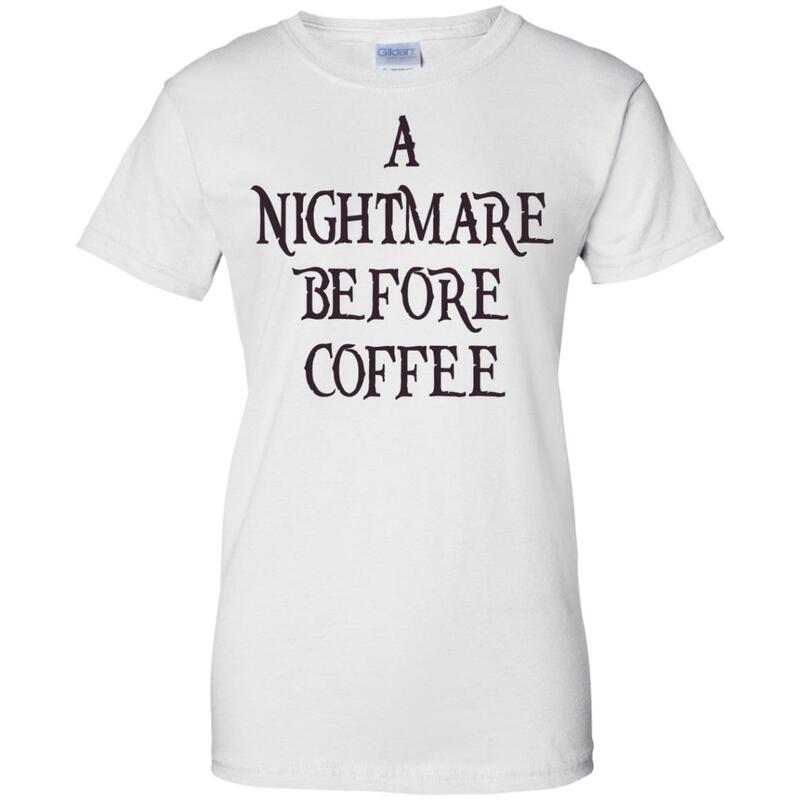 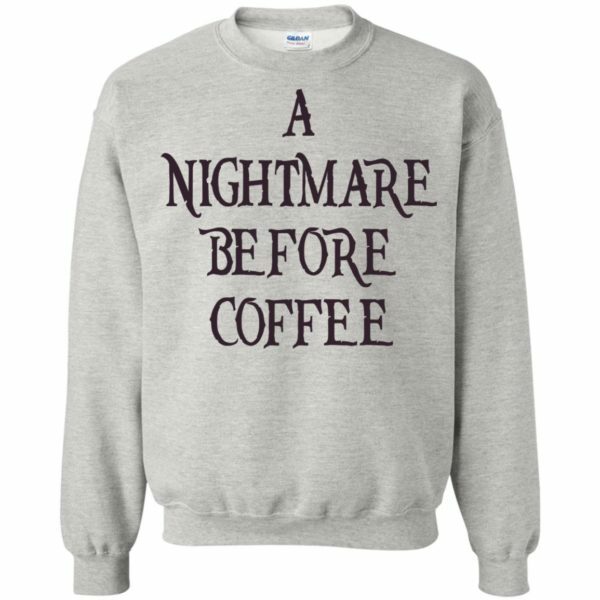 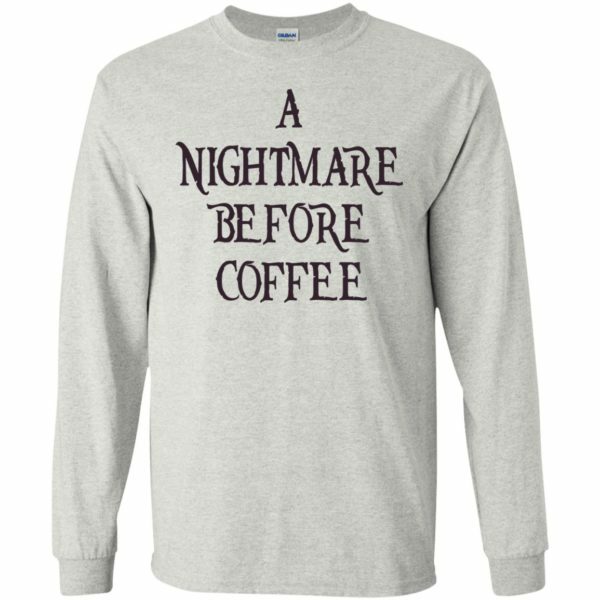 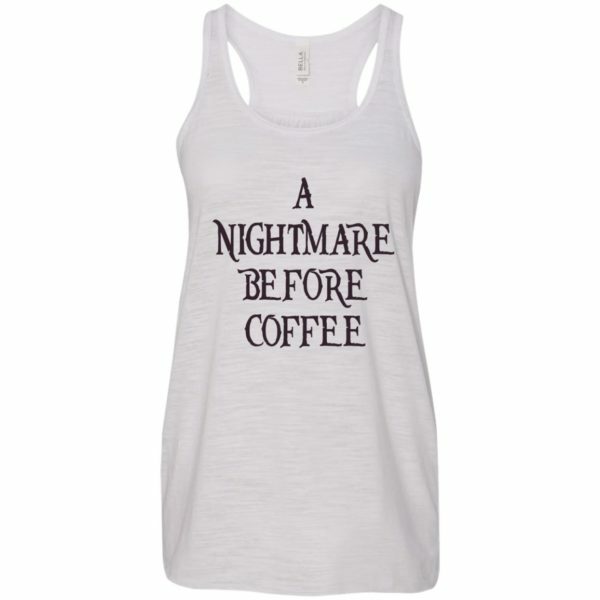 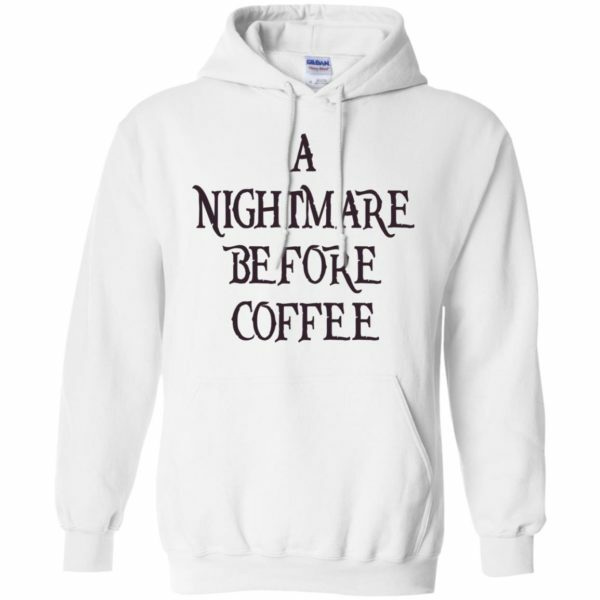 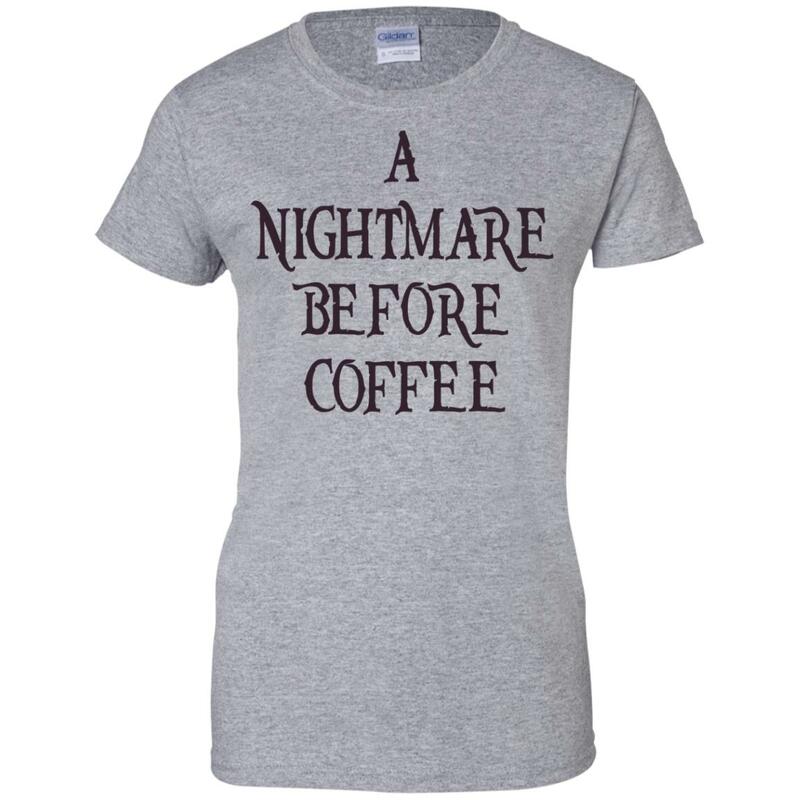 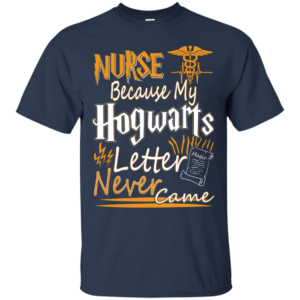 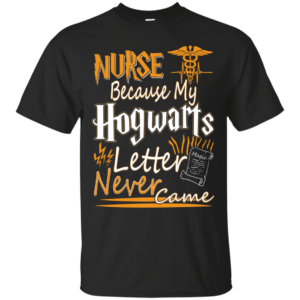 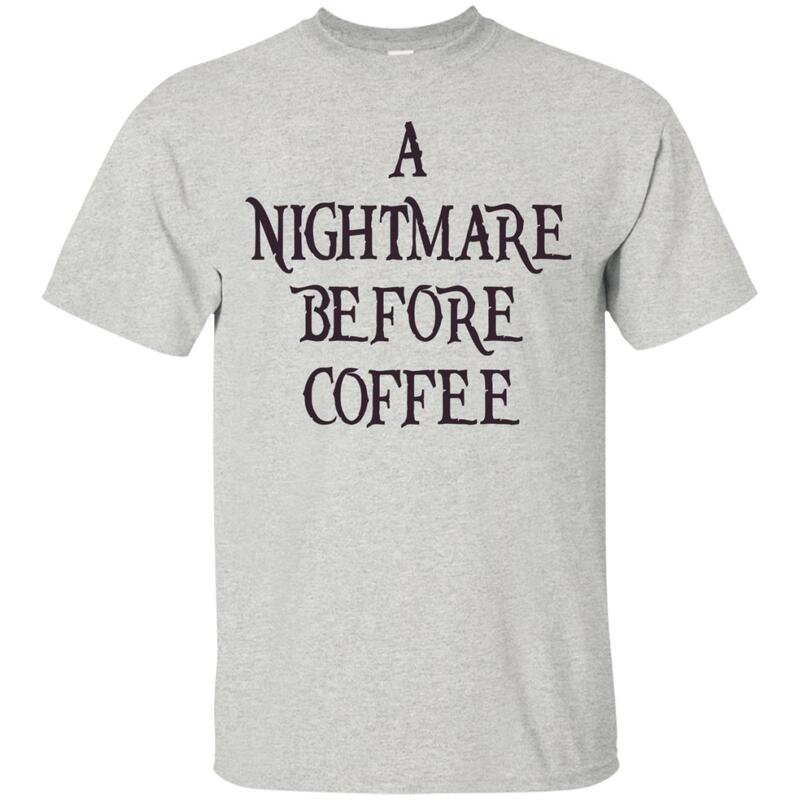 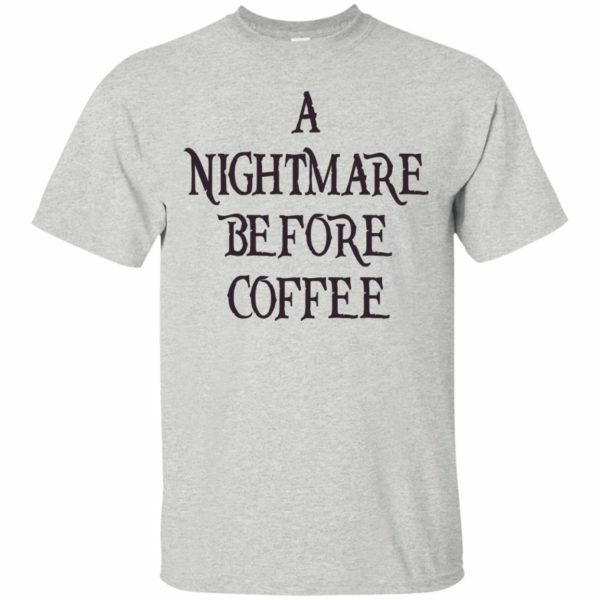 If so, then you’ll know that every morning is the nightmare before coffee! 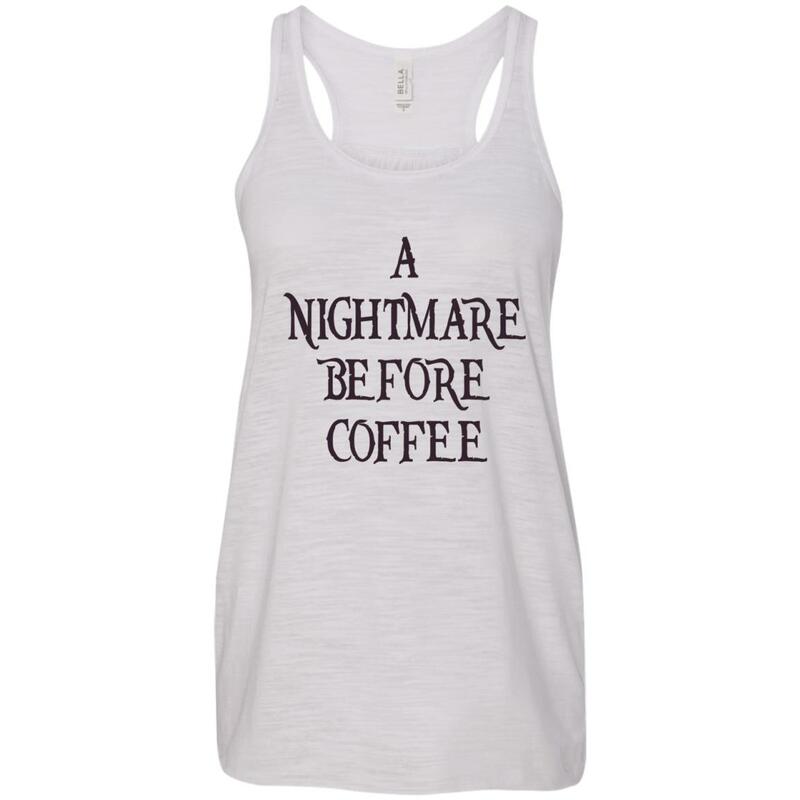 Coffee makes everything better when you are having a stressful day.